Listing courtesy of Susan Irvine, Terra Firma Global Partners. Please, send me more information on this property: MLS# 21906885 – $1,165,000 – 426 Trail Ridge Place, Santa Rosa, CA 95409. 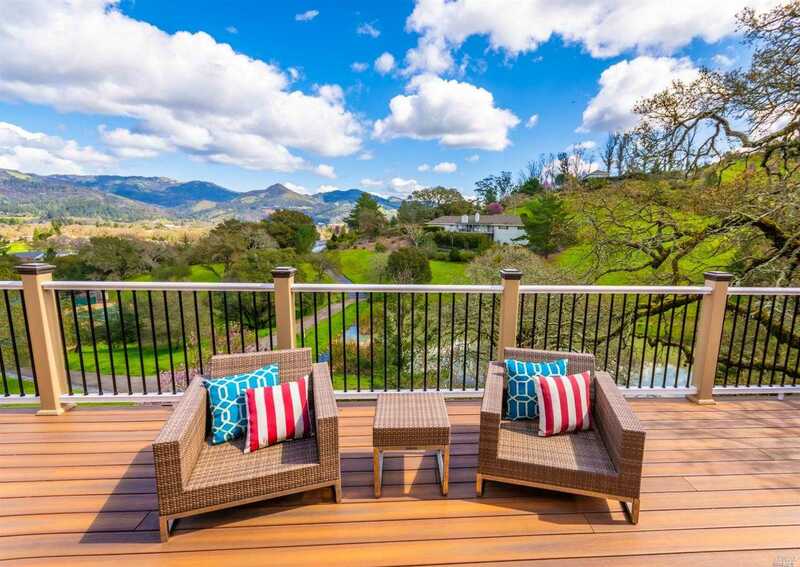 I would like to schedule a showing appointment for this property: MLS# 21906885 – $1,165,000 – 426 Trail Ridge Place, Santa Rosa, CA 95409.